If you are considering massage schools in Missouri, you have many great schools to visit. Call to schedule your tour and have a list of questions to ask about the classes and curriculum. Located in the Midwestern region of the United States, with Iowa to the north, Illinois, Kentucky and Tennessee to the east, and Arkansas to the south, Missouri is one of the most populous states in the nation. If you want to live near the big city of St. Louis, or a small town like Poplar Bluff, Missouri has what you are looking for. Missouri has fairly mild weather, but with some extremely cold winters and hot and humid summers. Missouri is a vacation destination and business hub for thousands of people come here each year. Branson is a major tourist town in southwestern Missouri. Both Missouri residents and visitors seek regular massage and spa services, so there is potential for your success in this state. If you are seeking a part-time or full-time career, the Missouri massage schools listed below will be able to provide you with the skills that you need. Education information on massage schools in Missouri, as well as licensure requirements, can be found on the Missouri state website atwww.pr.mo.gov/massage.asp. This video introduces A Gathering Place Massage Therapy School. and provides Massage Therapy programs of study for those interested in massage therapy licensure and national certification. Students are encouraged to create a niche for themselves before they actually finish school by choosing their own unique course of study. 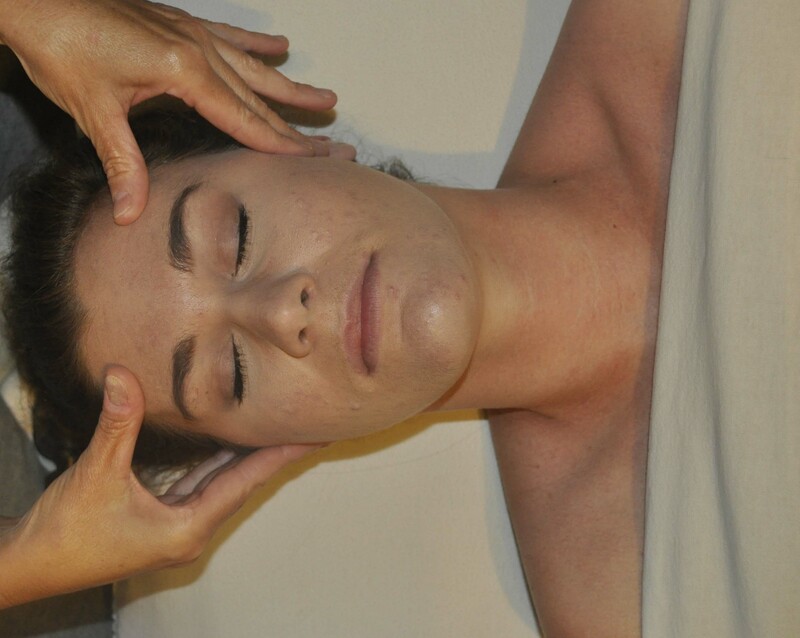 Massage Therapy Program students can choose Allied Modality classes from five different areas: Medical Massage, Spa Treatments, Structural Bodywork, Eastern / Energetic Therapies, and Specialty Bodywork. For both 2010 and 2011, students had a 100% Pass Ratio for the National Board Examination. They leave the school well prepared for entry into the massage therapy profession. To learn more about a massage therapy career, this book, Massage Therapy Career Guide for Hands-On Success provides tips for choosing a school, starting a career, marketing your services with very little advertising dollars, and keeping your clients returning to your practice on a regular basis. Massage therapy is a rewarding career, and one that can be very profitable for you, but learning the best techniques to grow a profitable practice is an essential step toward your future in this field.